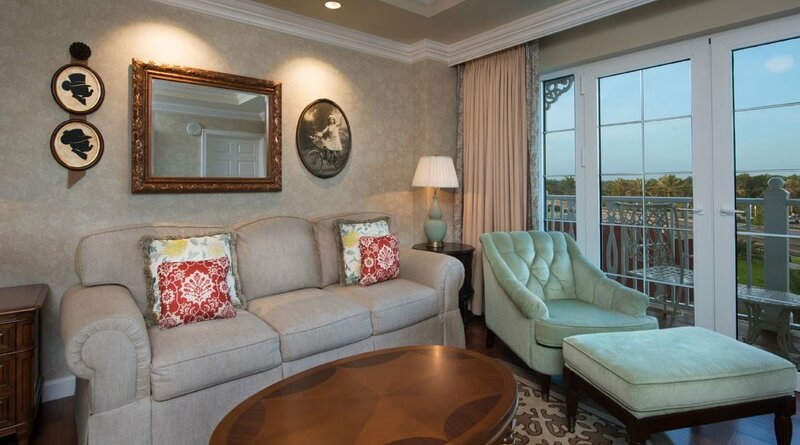 Revel in the Victorian style splendor of The Villas at Disney's Grand Floridian Resort & Spa while enjoying the comforts of home. 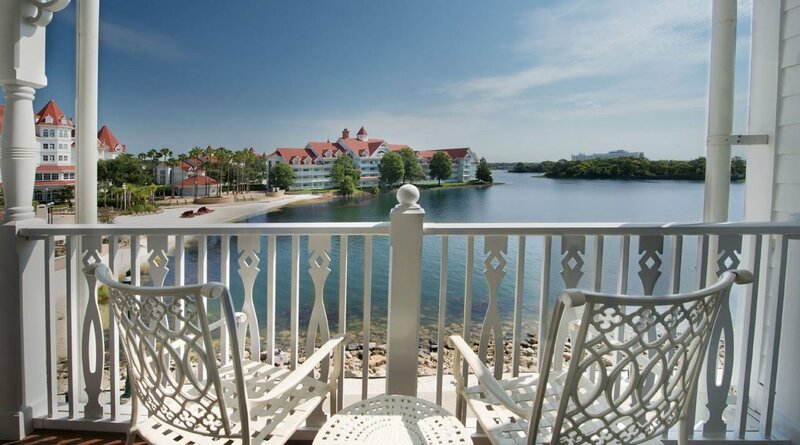 And enjoy all the impeccable service, amenities and fun-in-the-sun recreation Disney's Grand Floridian Resort & Spa offers. 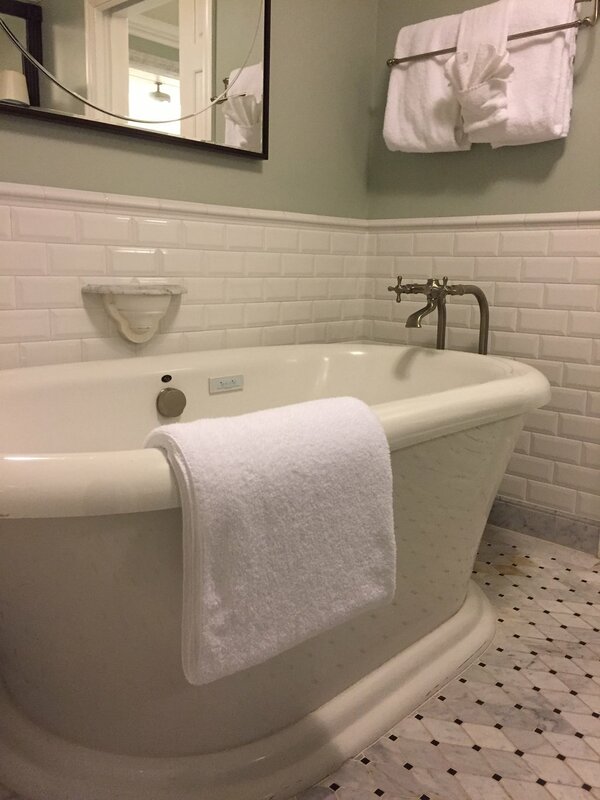 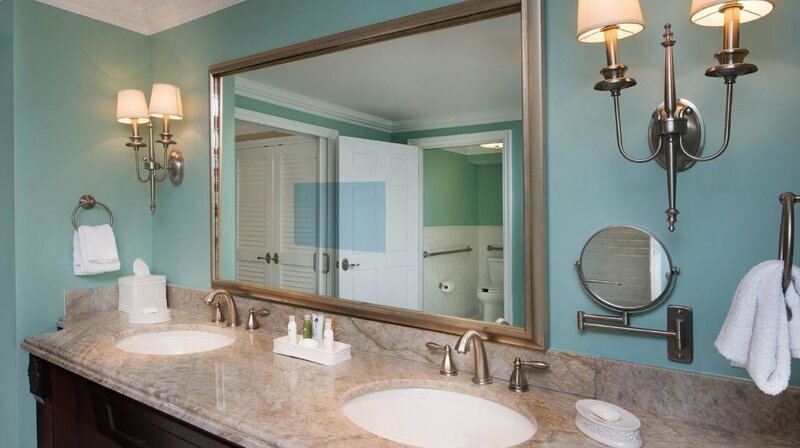 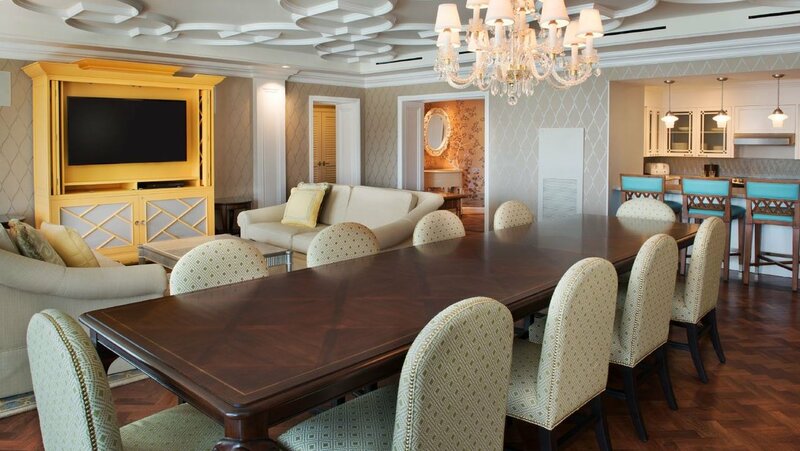 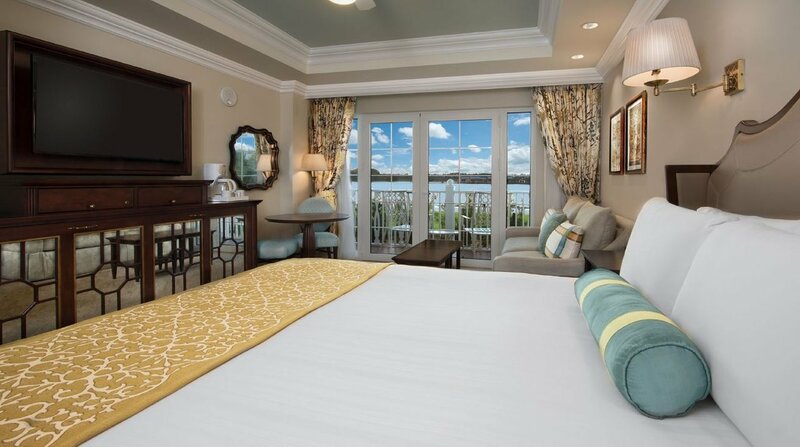 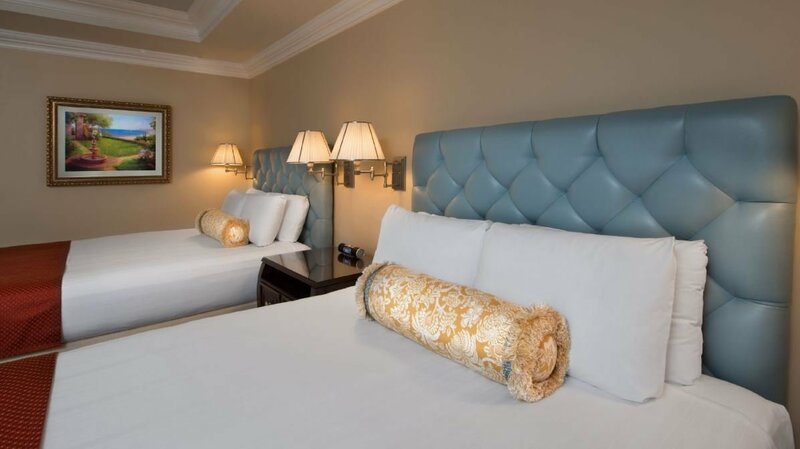 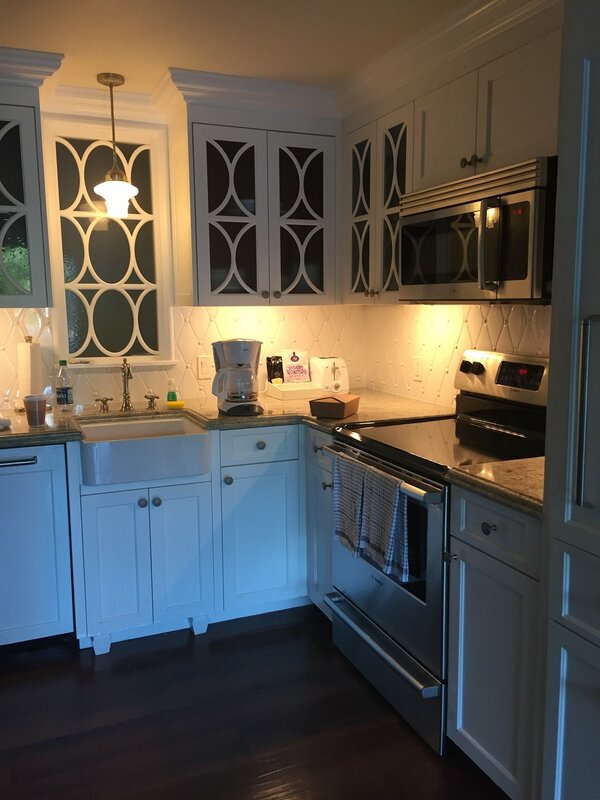 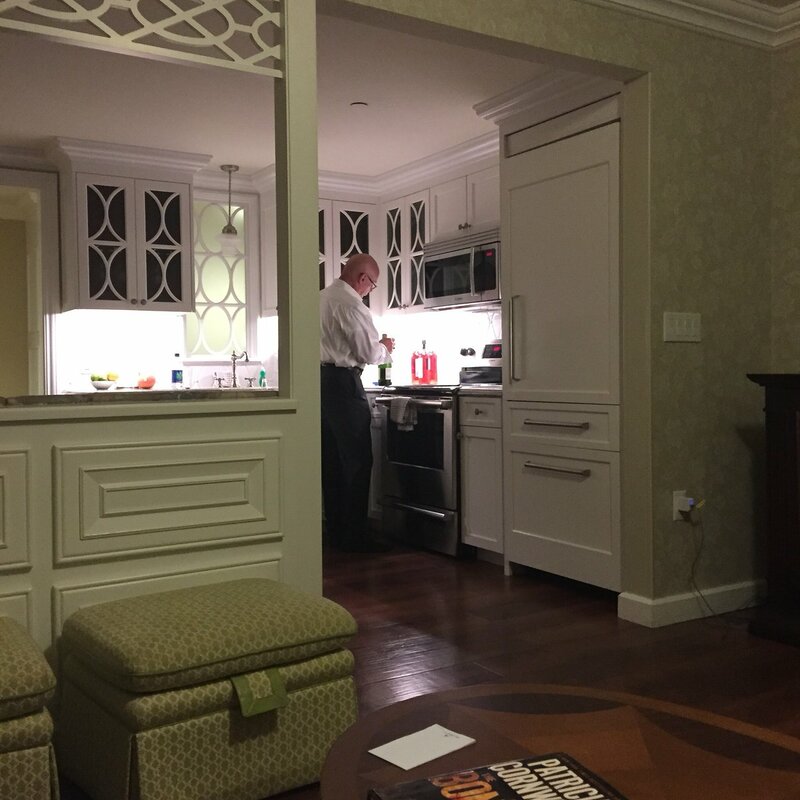 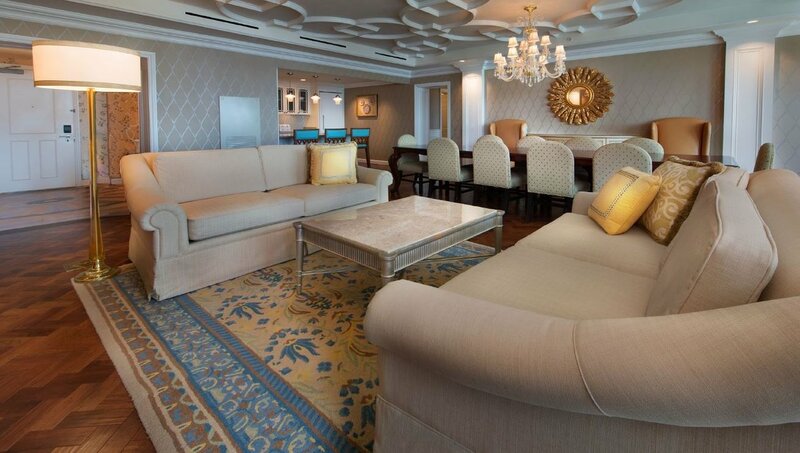 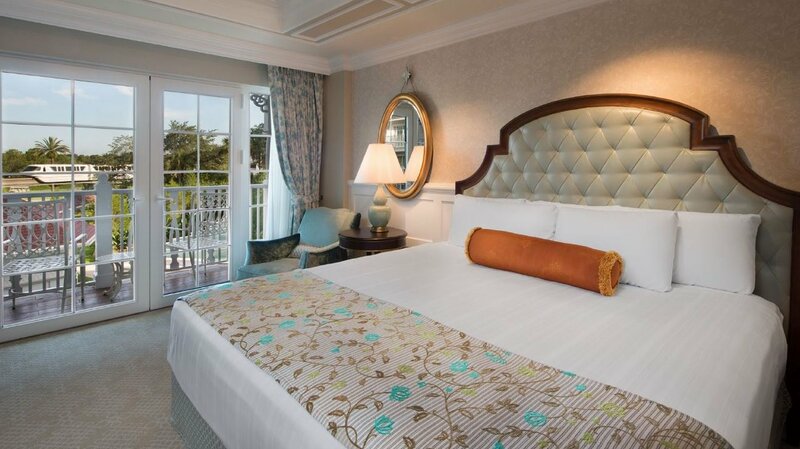 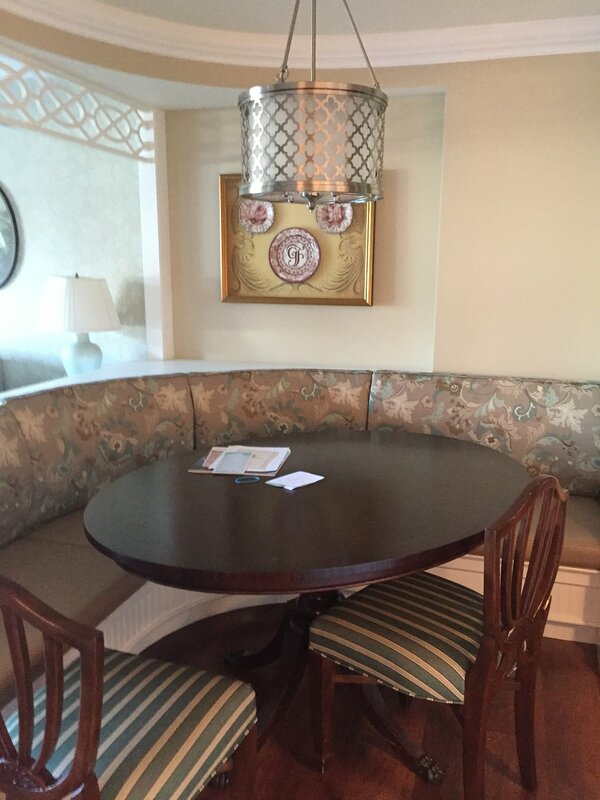 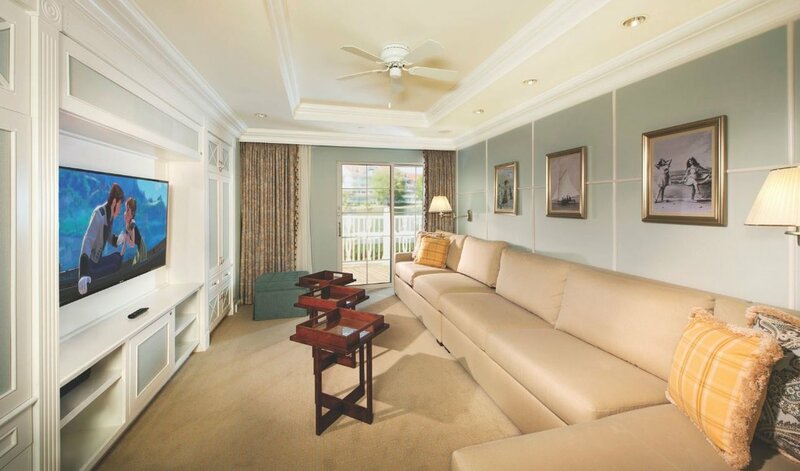 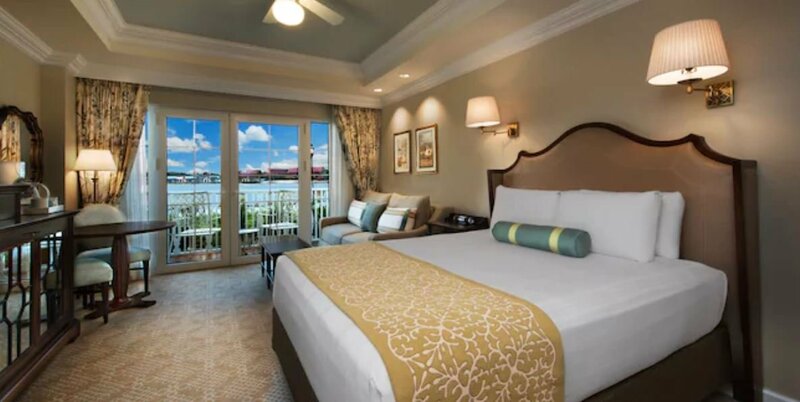 The Villas at Disney’s Grand Floridian Resort & Spa feature luxurious amenities, Victorian style furnishings and fine finishes that make this Villa the crown jewel of Disney Vacation Club. 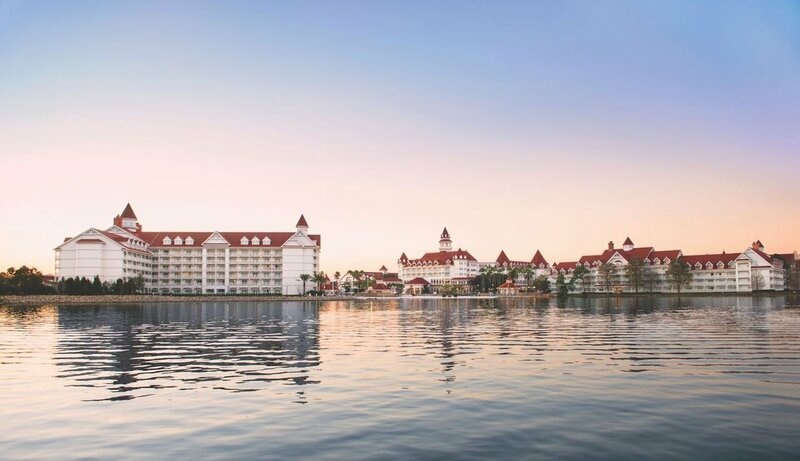 Breakfast with some favorite Disney Characters, enjoy a relaxing afternoon tea and delight in elegant, world-class Signature Dining at Disney’s Grand Floridian Resort & Spa. 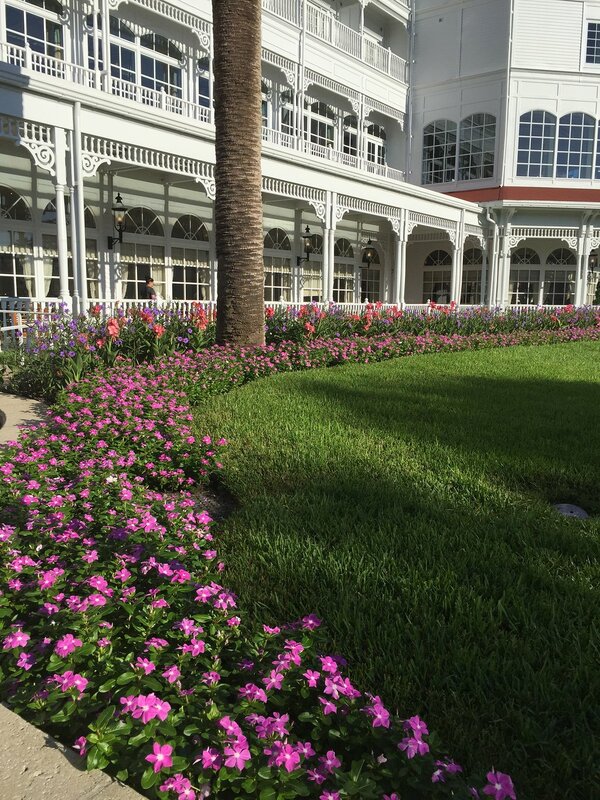 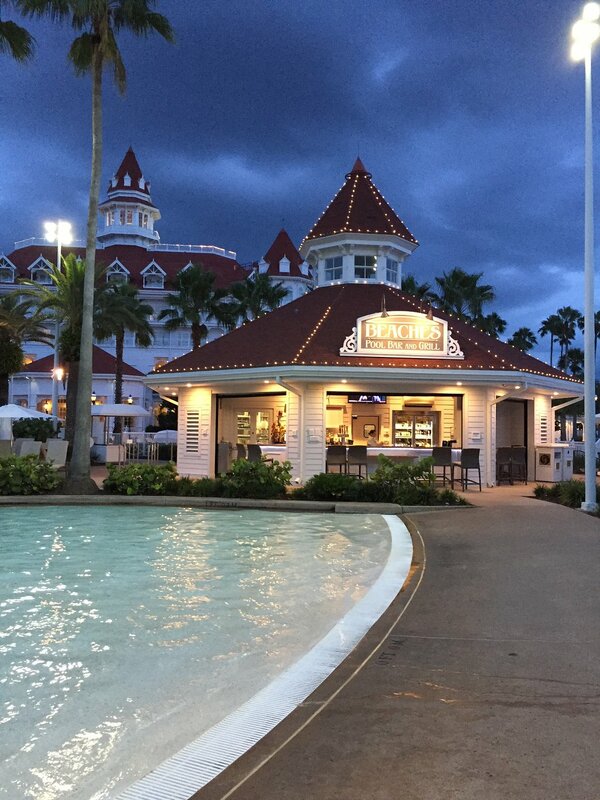 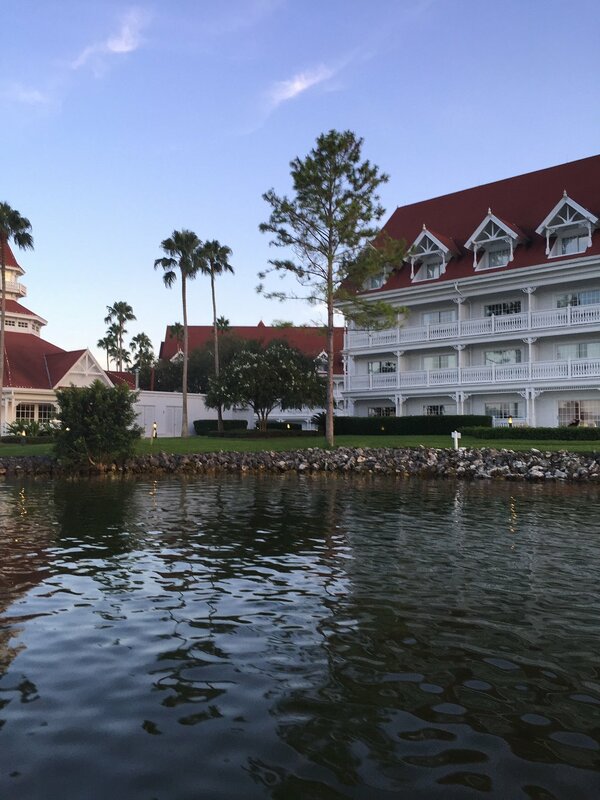 Stay within minutes of the wondrous aura of Magic Kingdom Park at The Villas at Disney’s Grand Floridian Resort & Spa—only a short monorail ride or boat launch away.